It’s a very familiar story. You used to play a lot of sports and your weight was under control. Then you hit that age where things start getting a bit busier, kids come along or you pick up an injury and suddenly you don’t make the weekly games. 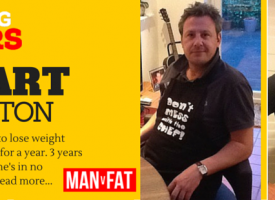 The weight creeps on and without any warning whatsoever you’ve suddenly got a massive gut. 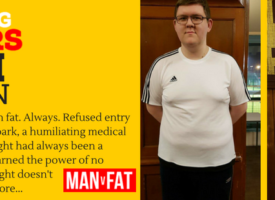 If you’ve thought about getting back into football but don’t fancy being the only fat bloke on the team, or you’re not sure how you’d be able to cope then we have a solution. 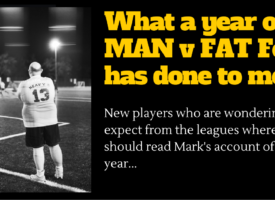 MAN v FAT Football is football league only for guys who are BMI 30+, fat blokes basically. The league is decided not only on points won, but pounds lost. 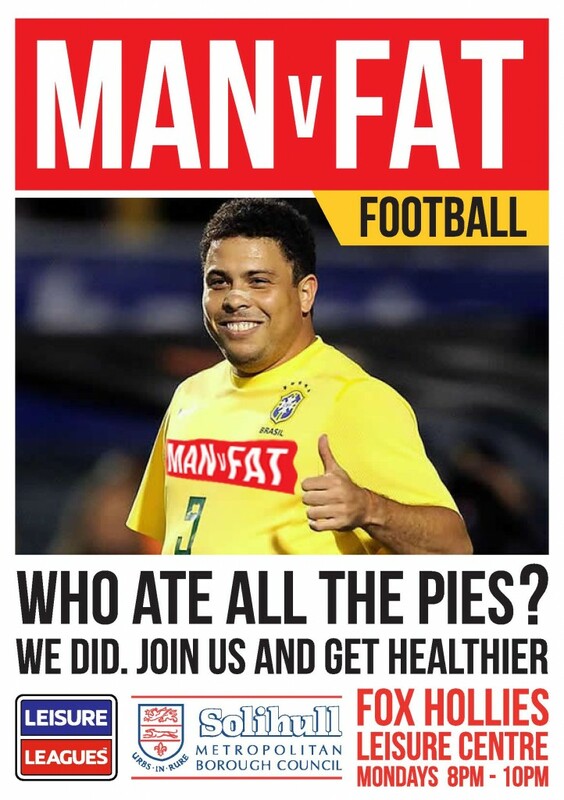 So even if you can’t actually play you can still join a team and help them score goals by sticking to your diet. 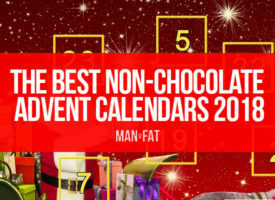 You’ll also get free (yes, free) resources from MAN v FAT to help you lose weight including 24/7 online support to answer any of your questions and help your motivation grow. We’re launching this in partnership with Solihull Council and Leisure Leagues who are the specialists when it comes to providing professional mini-football leagues – you’ll get professional refs and FIFA-approved state-of-the-art pitches. The first league, which has limited availability, is running from January 11th for 14 weeks. The games will be every Monday from 8pm to 10pm and it’s free (yes, free) to sign up and register. 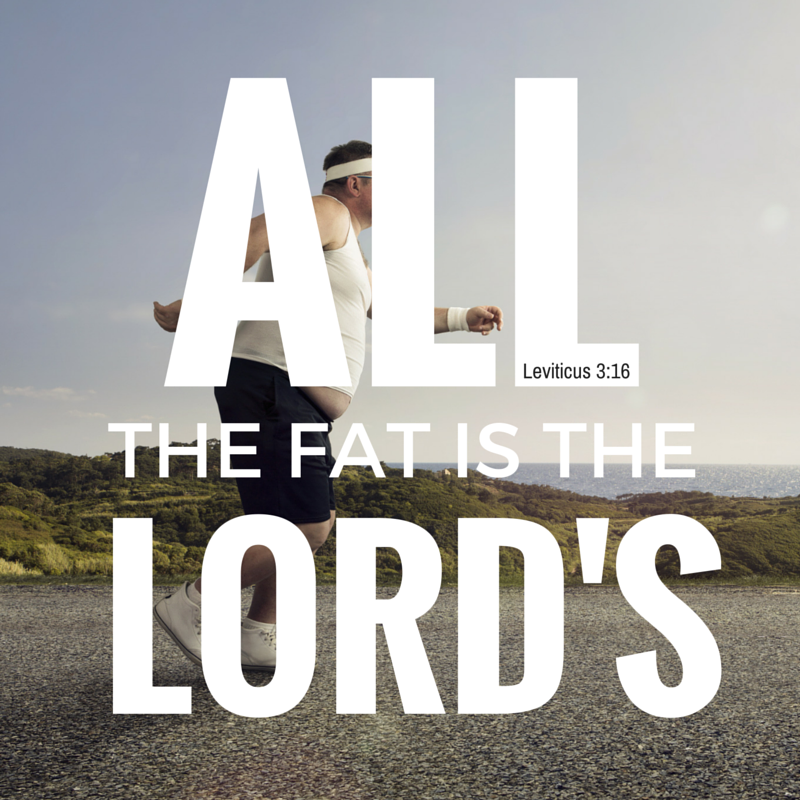 The only thing you have to lose is fat. 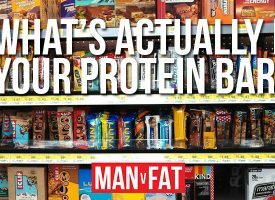 What’s actually in your protein bars? 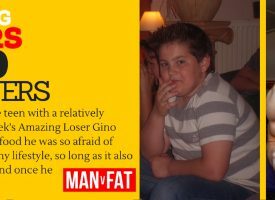 Take a look at http://www.manvfatfootball.org and check the map on the home page.